Xbox One Software Development Kit (SDK) wurde geleaked - Szene News & Infos - xboxhacks.de - Deutsches Xbox 360 und One Forum für News, Hacks & Co.
For those of you who have been scouring the internet lately for something regarding modifying your Xbox One console, scour no more. Earlier today a team that goes by the name 'notHALT' contacted us regarding giving Se7enSins the heads up on what they had in store. At first I was skeptical whether or no the claims made were legitimate, but we've come to see that they are. 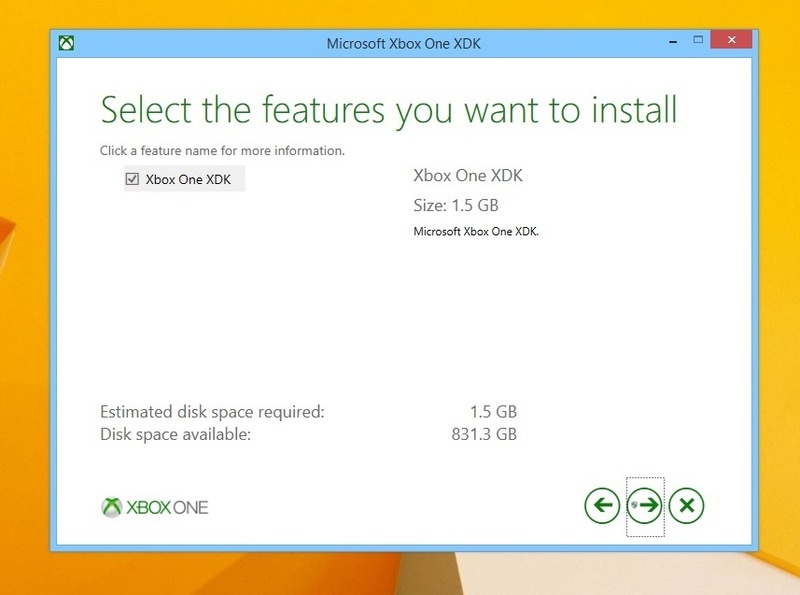 They later notified us that they had uploaded the Xbox One SDK (Software Development Kit) for everyone to have. You may be wondering what's so important regarding the SDK being leaked. It's not something that everyone is actually going to use, that's for sure. However, software enthusiasts will definitely find this interesting. 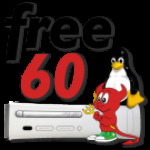 For those of you familiar with Xbox 360 software modifications, you're aware that majority of those software modifications need the Xbox 360 Software Development Kit to work. The same would generally apply for future Xbox One software modifications. With the leak of this SDK, those who do not have access to the Xbox ID program or an Xbox One Devkit will be able to venture into the different aspects of the engine running the Next Gen console. applications for the Xbox One. Hopefully this leak will actually help further the development of possible Homebrew applications for the console, and maybe even an exploit for complete control over our device. Only time and effort will tell. How many of you guys out there are a bit excited to think that something might come out of this? How many of you think that we're still a long way from getting some sort of modification on the Xbox One console? Let us know in the comments! Vielleicht zum jetzigen Zeitpunkt eher Unwichtig für die Homebrew szene. Aber für die Zukunft könnte das wirklich sehr Interesannt sein. Leider kann ich kein Download finden, auch in der Quelle dieser News hier irgendwie nicht. Hätte mir das SDK Gerne mal angeschaut. Alles klar, danke, hab was ich wollte. Kann damit zwar (noch) nichts Anfangen, da keine XBox One vorhanden ist, aber kann ja noch werden. 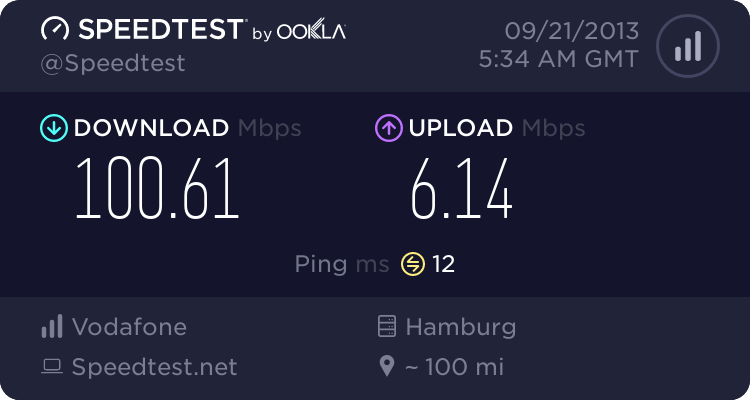 Kleiner Tipp, bedenkt das dass SDK digital signiert sind. Die Rechtsabteilung von MS ist da alles andere als nett. Ich wette die werden sich auch an den File-Hoster wenden. @Topic: Mal schauen was wir in Zukunft erwarten können. Kleiner Tipp, bedenkt das dass SDK digital signiert sind. Dann hat derjenige, der es rausgegeben hat irgendwann ein Problem. Und selbst eine Signierung mit irgendwelchen Informationen von meinem System sind mehr oder weniger irrelevant. Aber erstmal Abwarten, bis die ersten Boxen Geknackt werden.. kann ja noch dauern, und wird dieses jahr sicherlich nichts mehr werden. Viel interessanter an der Sache ist, das weiterer CPU Ressourcen für die One, ab der November SDK Version freigegeben worden sind. Anwendungen können jetzt auf Teile der CPU Ressourcen, vom siebten CPU Kern zugreifen. Das wird sicherlich für kommende Spiele evtl. interessant werden, auch wenn die zusätzliche Leistung nicht gerade viel ist. Jup, das neue Virtuelle XVD Format. Wird wohl nicht mehr lange dauern, bis die ersten Extraction Tools mit den internen Keys auftaucht, die nötig sind, damit man die XVD Container extrahieren kann. Oder was meinst Du dazu Tuxuser ? Ich wüsste nicht, wo man die Keys hernehmen sollte..
Sobald man erst einmal genug über das OS und wie es auf der One arbeitet weiß, wird man sicherlich den geeigneten Ansatz, für einen Angriffspunkt finden. Source XVD filename (clear or red-signed). Decrypt with supplied or red keys. CNG key name for signing. CNG key name for decrypting ODK. File containing ODK sealed to CNG encryption key. the SP key table. If not provided default is 0. If -cng is not specified, the hardcoded red ODK and signing key are used. Binary file containing KeyID:Key pairs to use, in correct order. When encrypting, filename to receive the raw key IDs of the keys used. to -keys in a future invocation. Directory to receive the escrowed key blobs. Filename to receive the hash of the header (for boot log generation). Sign the header; only the first 4KB of an XVC is supplied. Ignore failure to validate the header signature. WARNING: this means unprotected key files. Gives information about a package. license Gives information about the signing key used on this package. compare Gives content update information about two packages. both must be created with the /LT flag of makepkg.exe. ContentID, ProductID, GameOS version and Encryption Key IDs. garnix, just looking Man muss ja wissen worum es geht. Das xvdsign.exe Tool ist in erster Linie für XVD Files interessant, wenn man den Privaten MS Key hat. Die Keys die in dem Tool drin sind, werden wohl Wald und Wiesen Keys sein. Kann mir als unwissender vielleicht jemand sagen was man damit evtl in zukunft anstellen kann ? Bringt das der homebrew szene etwas ? Ja, wenn man den Key zum signen der Homebrew hat, schon. Den hat aber noch keiner? Jetzt mal ehrlich, eben hast du nen Thread zum Marktplatz eröffnet. Und jetzt suchst du Thread-Leichen raus um auf 50 Posts zu kommen? Jetzt mal ehrlich: der Thread stand an dritter Stelle und mir ist gar nicht aufgefallen dass der Thread hier so alt ist.